This is a post I’ve been wanting to do for some time, and I’m so excited that I was finally able to put it together! 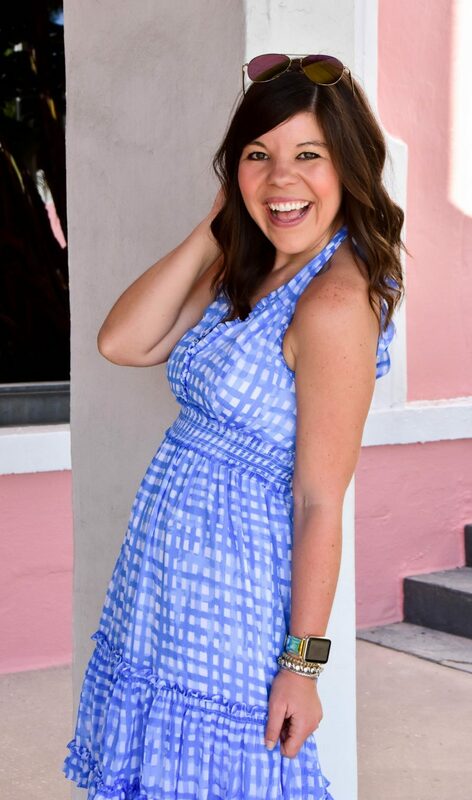 As a Lilly lover on a Target budget, I wanted to share my secrets of how I score the designer I love for way less than retail! 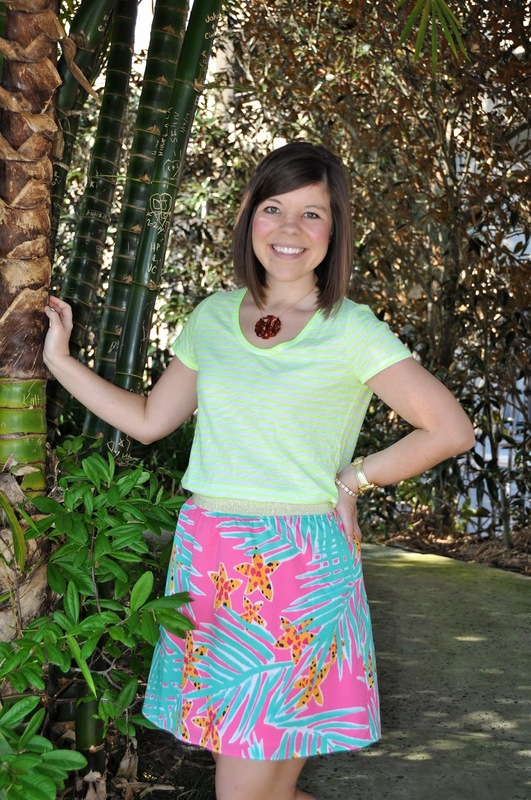 If you’ve been a reader here for some time, you know that I love Lilly Pulitzer and wear her often. What you may not know is that most of my pieces were purchased for 30-75% off!! How, you ask? Read on to find out! Hopefully some of these tricks will help you too (because who doesn’t want to save a few dollars these days)?! 1. 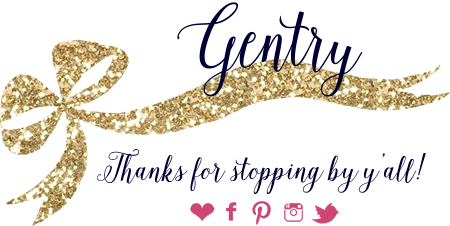 Re-Lilly– if there is one Facebook page I recommend you “like” (besides Girl Meets Bow of course) it would have to be Re-Lilly! I’ve been a member if this Lilly loving community since it was only 1,000 members; they’ve now grown to over 60,000 and more members are added by the minute! Members buy, sell, and trade their new and gently used Lilly. Most of the time the prices are a significant reduction off of the retail price so you can score Lilly for a song! It’s super easy to shop because albums are organized by size (so no falling in love with a dress that’s 2 sizes too small!) This is a great place to find Elsa tops from past seasons (my must have tops from Lilly) as well as “holy grail” pieces. The best thing about this group is that since its run by Lilly lovers you’re not going to find the price gouging that you often do on eBay- people are genuinely trying to find a good home for their clothing. It’s also super easy to sell your Lilly on here ($1 per listing); most of my pieces have sold within a day! Tip: pieces do go fast so you’ll have to check daily if you are on the hunt for something in particular; but there is an “in search of album” where you can post what you are looking for and sellers can contact you if they have it! 3. 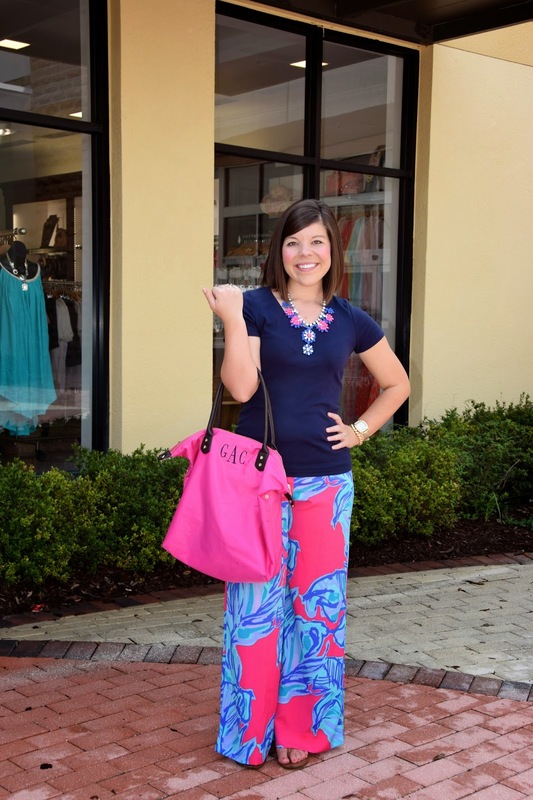 Dillards Sale/Clearance Rack– Lilly Pulitzer is sold in many Dillard’s stores (but not all) which means the product is marked down on Dillard’s cycle! So often times I will see a piece at my Lillly store for full price, but it will be 30% off at Dillard’s! Also, if you have a Dillard’s close to you, learn their markdown cadence because after a few weeks that 30% turns to 50% and in rare cases 75%!! Also, my best tip for the store is to make friends with the Lillly Pulitzer specialist who works in the department. I became friends with my specialist, My, and now whenever a special promotion is taking place or sales are happening she texts me before they go live! I can also then ask her to hold pieces for me so they don’t sell out before if get there! 4. Lilly’s Sale Rack (in-store)– although it is not highly advertised, and often hidden in a back corner, there is a sale rack at Lilly Pulizter corporate stores! Prices are normally 20-30% off, but if there is a piece you’ve been coveting, then it is worth it to purchase at the small discount (hey it’s still less than full price)! 5. 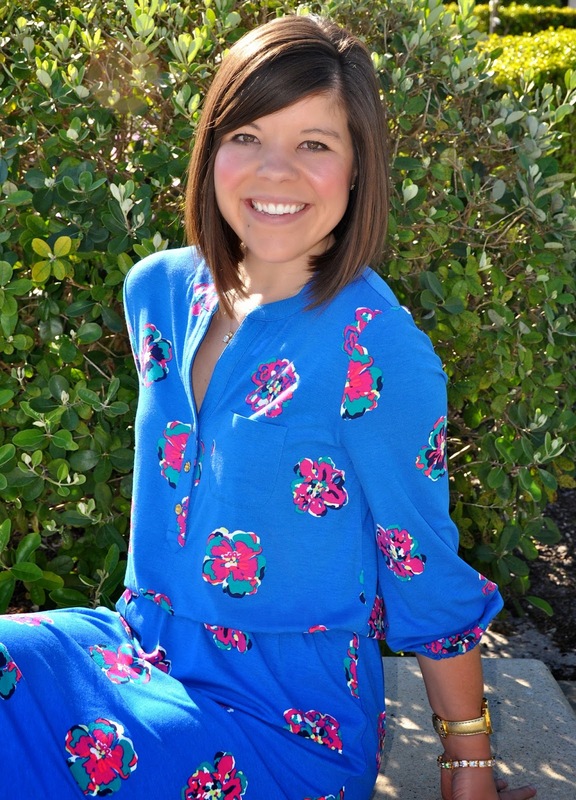 Lilly Pulitzer’s twice yearly sales (online)– I cannot reccomend watching for Lilly’s online sales more! They normally take place in late July/early August and January and if you haven’t participated before be warned- they are NUTS!! The site normally crashes and pieces sell out in about 10 minutes, but it’s worth braving the crazy to score Elsa tops (retail $158) for $50!! Most items are marked down 50-75%! I always stock up during these sales because the prices are so insanely good! 6. April 19th Lilly for Target– unless you’ve been living under a rock then you know this Sunday, April 19th, Lilly for Target debuts! Prices for the 250 piece collection range from $2-$150 with dresses under $40!!! This is HUGE y’all!! I expect the collection to sell out within the day and would be shocked if there were not big lines at the store for the opening. I would also prepare for Target’s website to crash! That being said, you’re never going to get brand new Lilly for these amazing prices, so braving the crazy is going to be worth it to score some amazing pices for home and closet with this one of a kind, custom designed collection. Lilly created 15 exclusive prints for Target and worked hard to stay true to the brands aesthetic (if you’ve seen the look book than you know just how gorgeous the collection is!) Tip: the window for returns is only 14 days for this collection, so if you miss out on a piece, start checking your local Target and see what gets returned! Whew!! I hope that these tips and tricks were helpful as you shop for the most colorful and fun designer on the market! 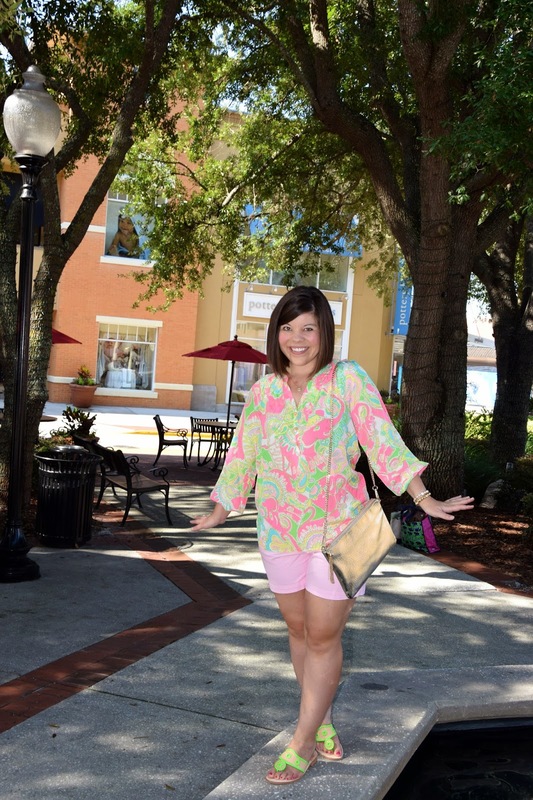 I certainly love living life in Lilly, because life’s a party and you should dress like it! 🙂 let me know if I missed anything or you have any great tips to share! PS- Only three more days to hop on over to The Palm Tree Boutique’s Work Hard Play Hard Challenge and vote for Girl Meets Bow! It would be super exciting to be featured and by voting you could win a $50 GC to the shop! Win-Win! 🙂 Thanks y’all! You are speaking my love language! 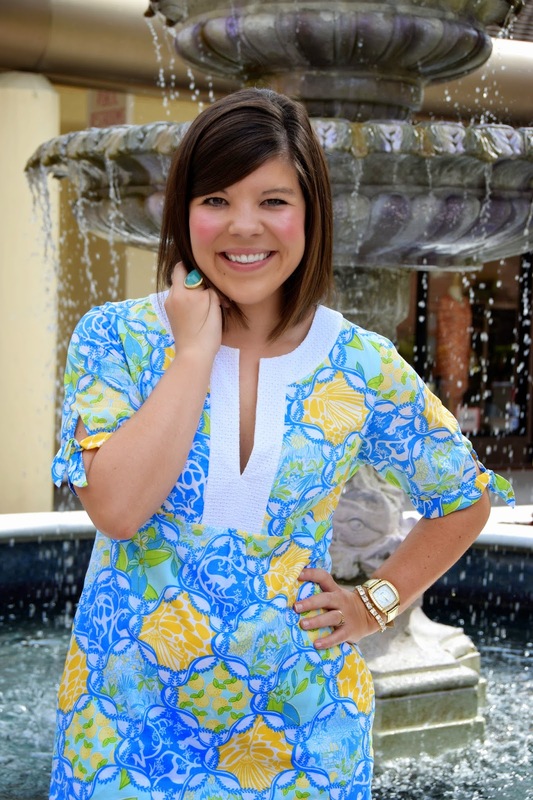 I'm a huge ebay-er and live for the twice a year Lilly sales! Oh yes girl! Those twice yearly sales have me jumping out of bed so early the dog looks at me like the house is on fire! ha! 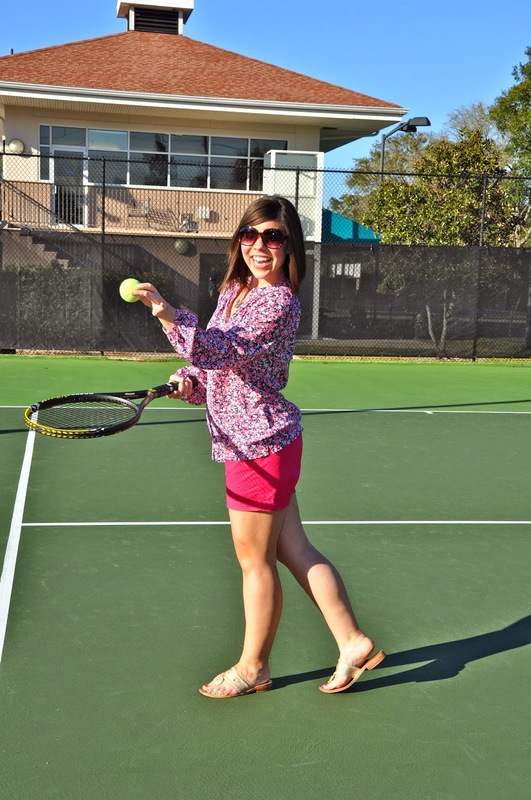 We have a Lilly Pulitzer page on Pinterest with our seller's Lilly! Pinterest.com/fickleresale and go to the Lilly Board. We are happy to help! Good to know! I will be sure to check it out and follow y'all! Lilly is on rue lala a fair amount too! I forgot about that one- thanks for reminding me! They always have a fab selection! Such great tips! I just joined re-lilly thanks to you! Can't wait to the 19th when Target opens up and Lilly sells fast! So much fun! Thank you Kristina!! Hope you were able to score some goodies from Target!